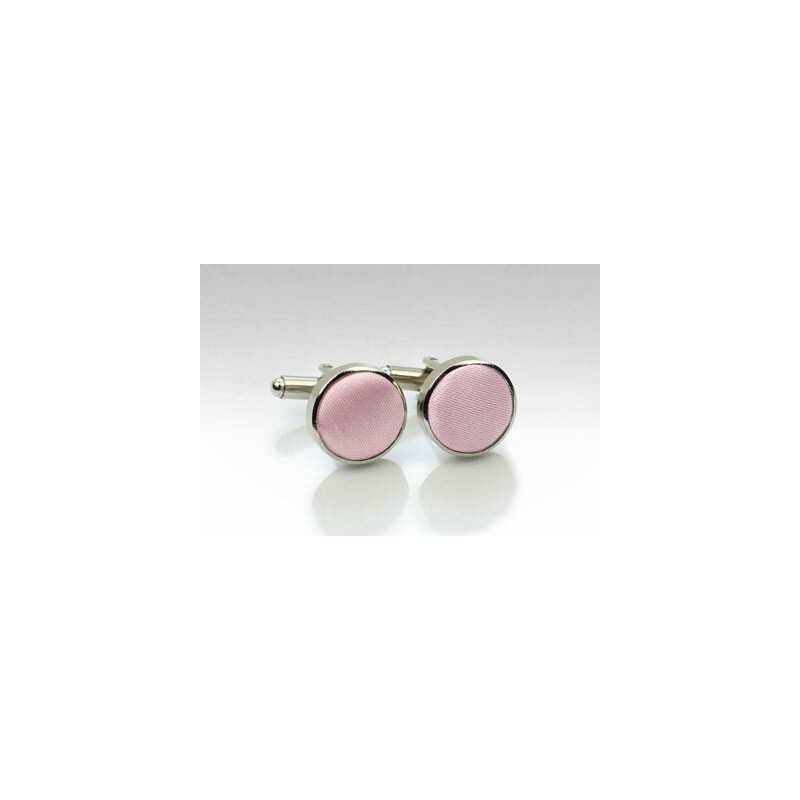 These formal cufflink studs in soft pink are made as a matching accessory to PUCCINI's best selling soft pink neckties and bow ties. The combination of polished silver body with satin fabric at the front creates a nice contrast and color combination that looks excellent with almost any jacket color. 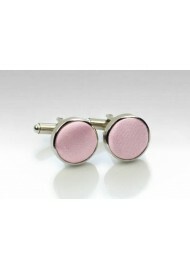 For the matching accessories in the same soft pink, please check the links below.